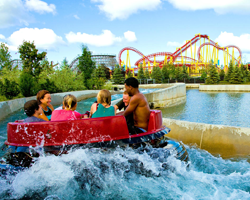 One of the best ways to enjoy all the world-class rides and attractions at Michigan's Adventure is with friends. 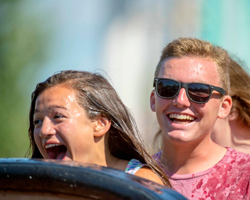 On July 9, July 25, and August 7, 2018, Season Passholders may bring one friend for only $29.99. 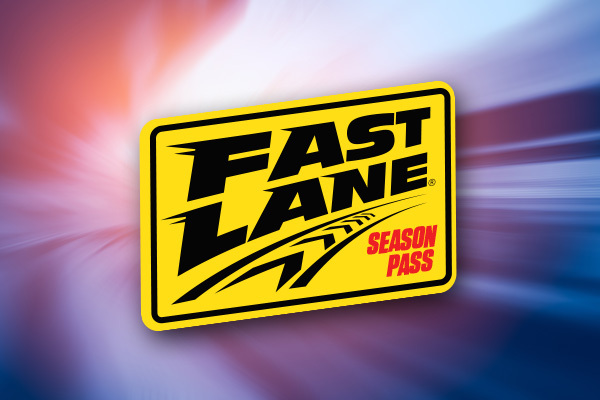 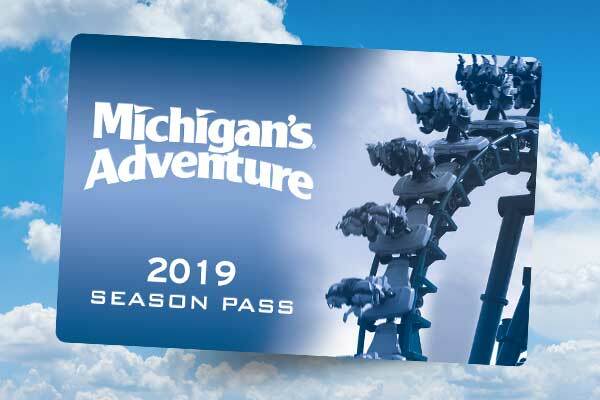 Simply present your Season Pass at any Michigan's Adventure ticket window to take advantage of all the screams, thrills, fun and excitement with a friend.